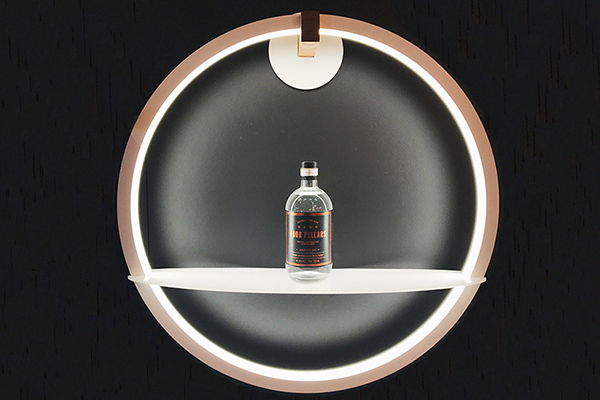 WE’RE HERE TO NURTURE AUSTRALIAN DESIGN EXCELLENCE. 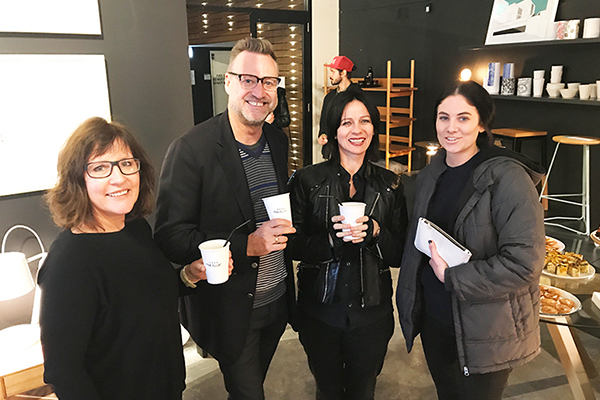 THAT MEANS HELPING TO BRING ABOUT SUCCESSFUL COMMERCIAL RELATIONSHIPS BETWEEN DESIGNERS, INDUSTRY AND THE MARKETPLACE, BOTH LOCALLY AND INTERNATIONALLY. 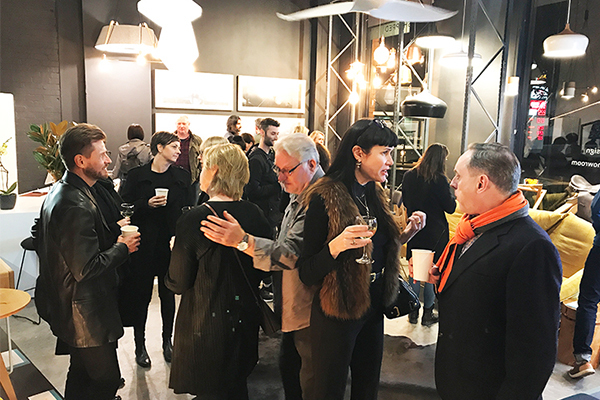 Australia and New Zealand are producing some of the world’s most exciting lighting, furniture and product design. WORKSHOPPED proudly provides access to the largest range of curated Australian and New Zealand product design. 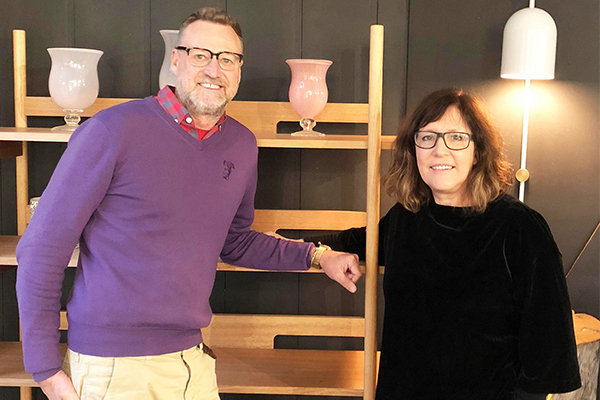 Established in 2001, WORKSHOPPED was formed to support and assist Australian and New Zealand product, lighting and furniture designers get their product to local and global markets. 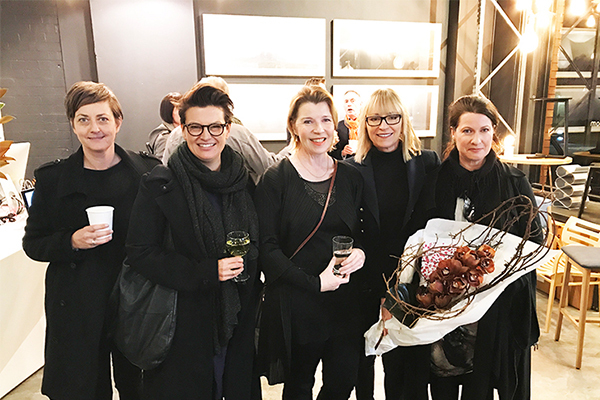 WORKSHOPPED’s annual exhibition has presented the work of over 450 Australian designers through 18 exhibitions and attended by over 750,000 people. Our first exhibition in 2001 presented the work of 5 designers to a crowd of 200 people in Surry Hills. 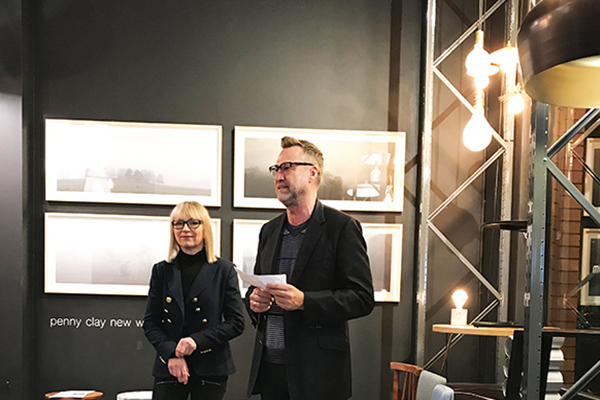 Things have evolved with WORKSHOPPED presenting exhibitions in high profile shopping centres including The Strand Arcade, Chifley Plaza, Sydney’s QVB and the Supa Centa Moore Park. The exhibition is a platform for emerging and established product, furniture and lighting designers and their designs. Many of the products exhibited have moved from prototype to production and market. 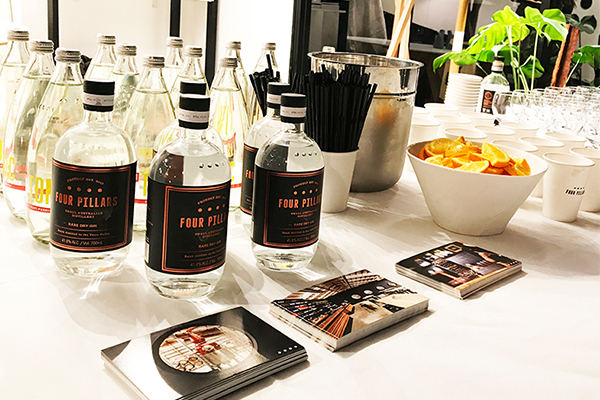 We are very proud to retail many of the products that have emerged from WORKSHOPPED’s exhibitions.